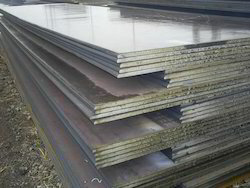 Prominent & Leading Manufacturer from Vadodara, we offer aluminum sheets, aluminum pipe, aluminum sheet plate, aluminium chequered plates, aluminum flat and aluminum patta-patti. 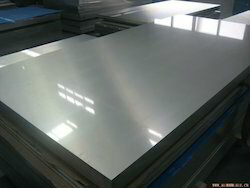 We are involved in present a high-class series of Aluminum Sheets. 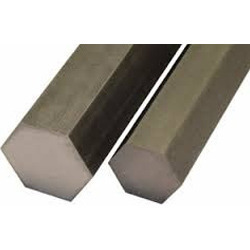 The provided series is developed by experts using the advanced techniques and optimum quality material, which is sourced from top dealers of market. Our products are available in varied specification that meets on precise necessities of our clients. 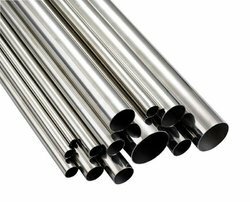 In order to meet the diverse necessities of our prestigious clients, we are involved in providing a wide series of Aluminum Pipe. Experts use the best quality material, which is sourced from top sellers of market to manufacture this series. Our series is enormously admired for their sturdy nature and longer life. 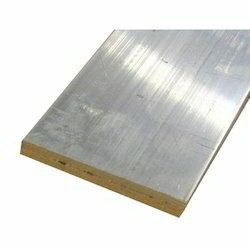 Being the leading names of the market, we are engaged in providing an extensive series of Aluminum Sheet Plate to our honored consumers. Our products are developed by experts utilizing the advanced techniques and finest material, which is sourced from truthful merchants of industry. Owing to high demand, our product is obtainable in the market in varied specifications. 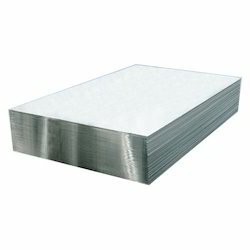 In order to cater the variegated demands of our precious clients, we have come up with a wide range of quality assured Aluminum Sheets. 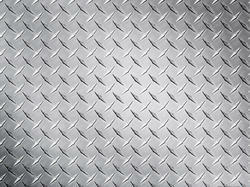 These sheets find their suitable usage in automotive industry, aerospace, engineering and transportation for designing bus bodies, electronic parts, fuel tanks and light weight structural parts. 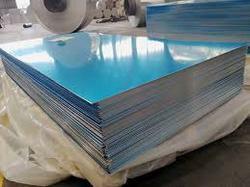 Offered sheets are widely acknowledged by our clients for their high strength and corrosion-free features. Further, clients can avail these sheets from us at most reasonable prices.